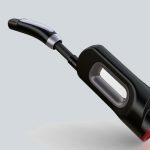 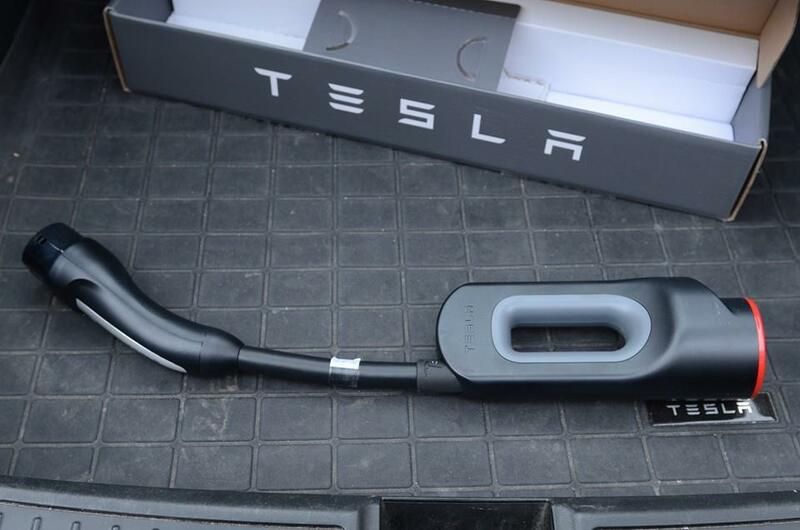 Tesla Chademo Charging Adapter enable charging up to 150 miles of range/ hour. 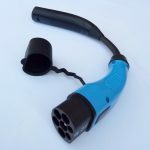 *Please note that in order to purchase a CHAdeMO Adaptor we require your VIN to meet Tesla requirements. 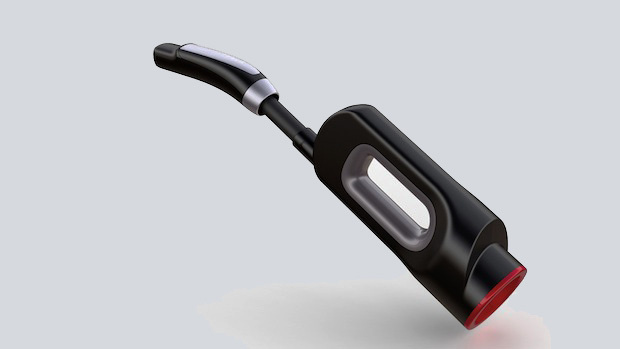 Please provide this in the order notes section during purchase. 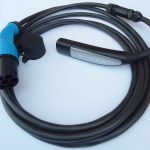 *Chademo US Spec may take 5-6 weeks delivery upon ordering.